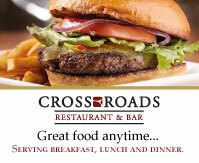 Sarnia's best place for banquets and meetings of any size. 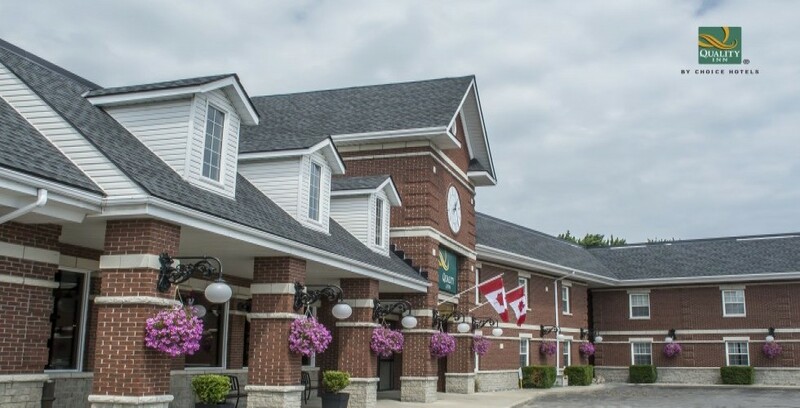 From the moment you arrive at the Quality Inn, we will cater to every business and personal need. 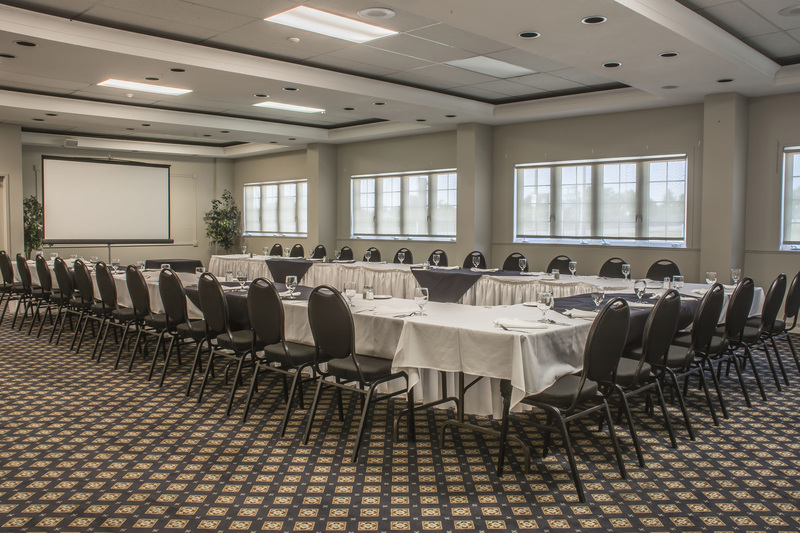 We feature a wide range of meeting and conference rooms specifically designed to accommodate various events. Whether your gathering is a business meeting, private party, conference, or wedding our professional staff are at your service to meet all of your needs. 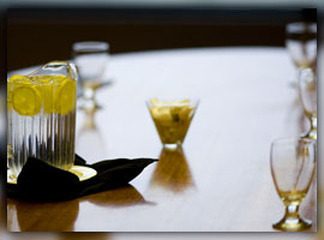 Our five tastefully appointed banquet rooms can be individually arranged to meet your requirements. Our meeting rooms are ideal for lectures or meetings for groups of up to 200 people. 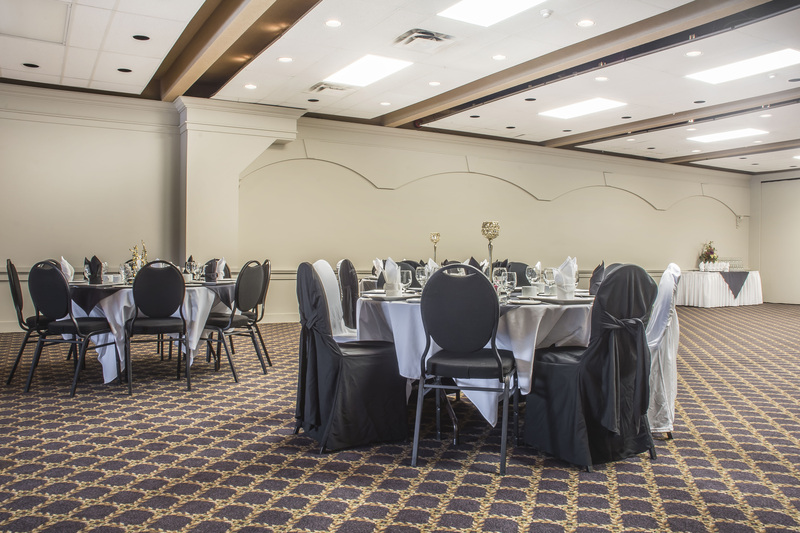 If you would like more information on our banquet facilities please do not hesitate to call us at 1-800-669-7907 and we can help plan your next gathering.